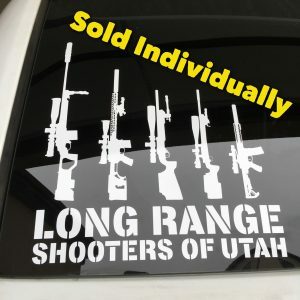 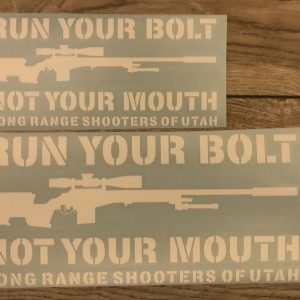 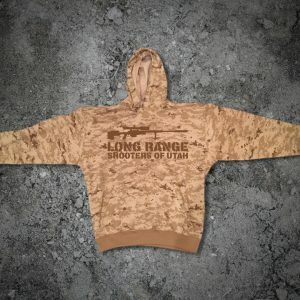 Started as a simple Facebook group to meet local shooters, LRSU has exploded into a 12,000 member Facebook Group and 28K subscriber YouTube Channel. 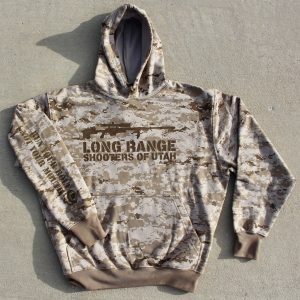 LRSU is a place for shooters of all skill levels to share, learn, collaborate and hone their shooting skills. 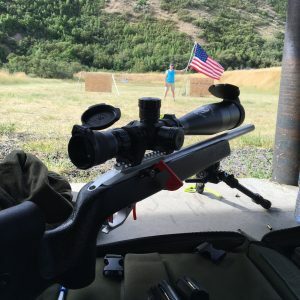 Our mission is to be ambassadors for shooting sports and stewards of of the 2nd amendment. 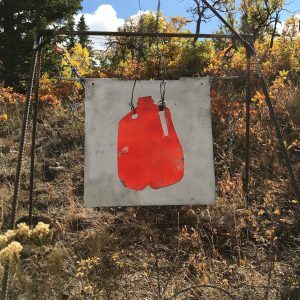 Many recreational shooters dream of shooting accurately at long range but just don\’t know where to look for help or how to get started. 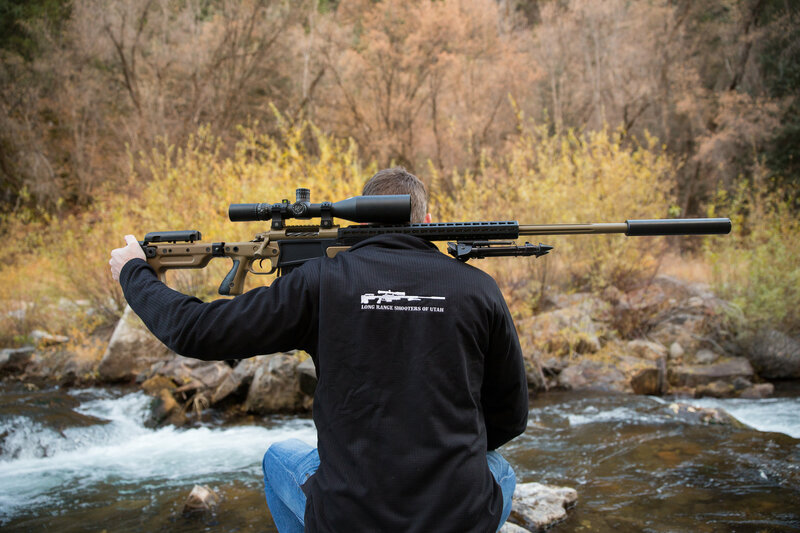 Many believe that shooting long range requires expensive custom equipment and extensive training but that’s just not the case. 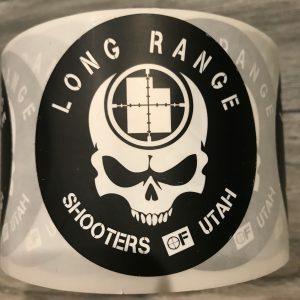 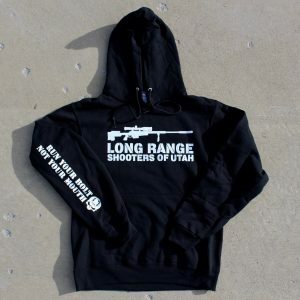 At LRSU we have an excellent collection of information and resources to help shooters of all skill levels and budgets get started accurately shooting at long ranges. 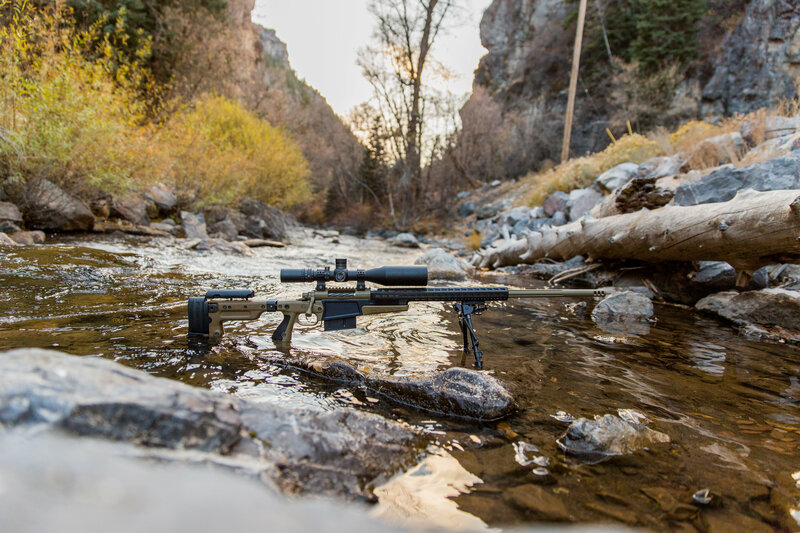 Click here to explore recommended resources to help you get started shooting at distance.